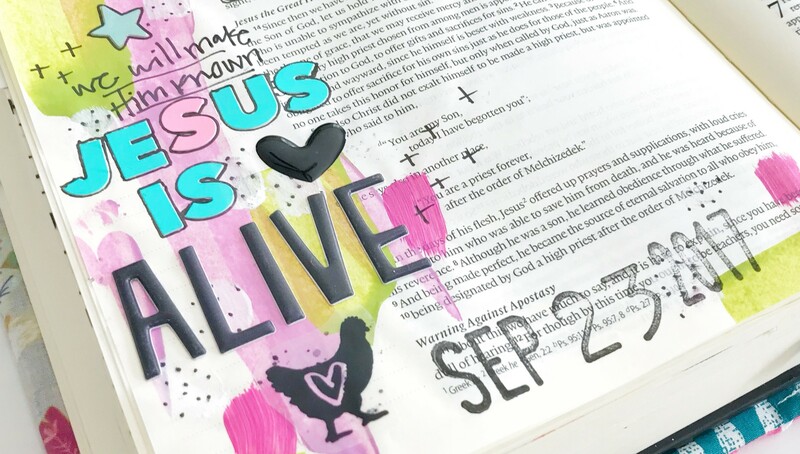 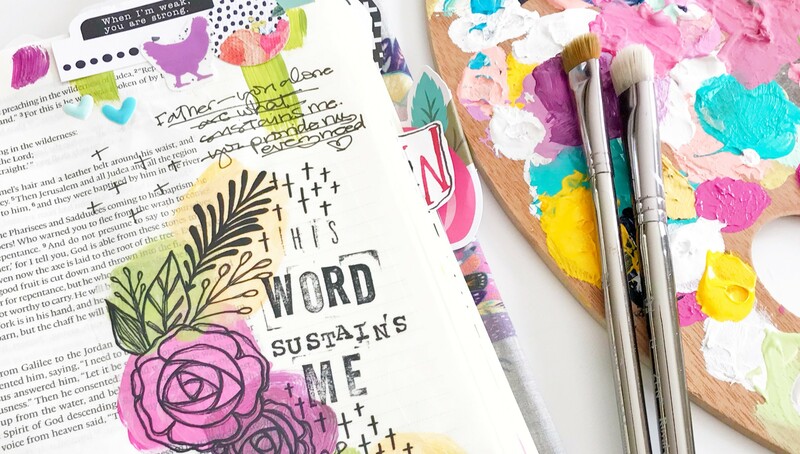 In Bringing the Word to Life | 01, April Crosier shares her passion for art worship through Bible journaling. 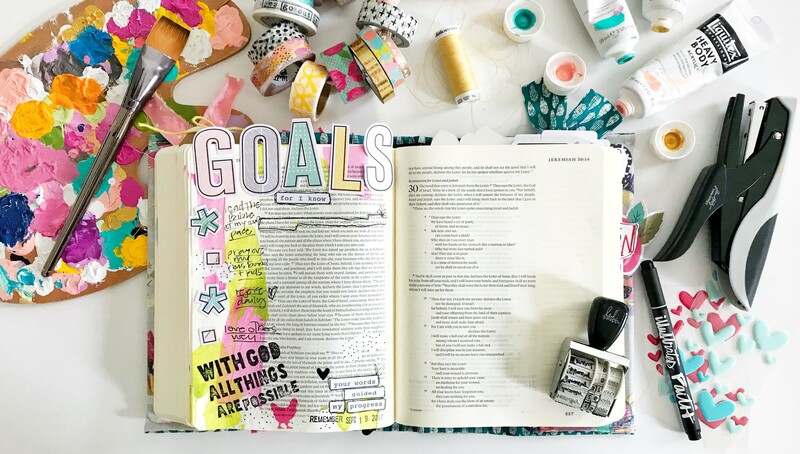 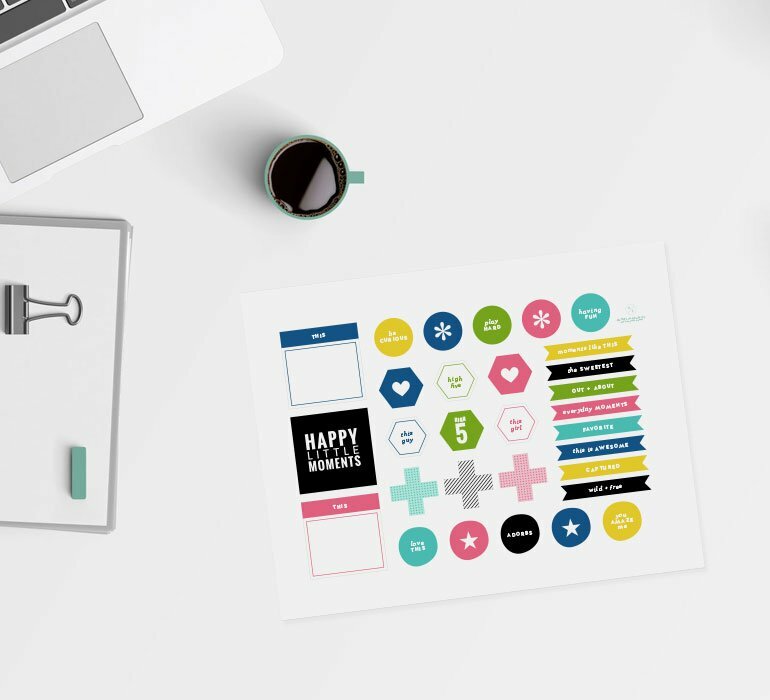 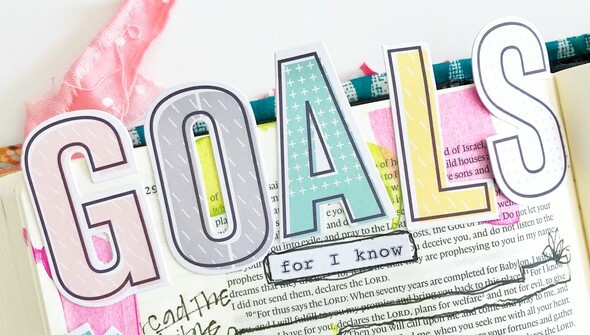 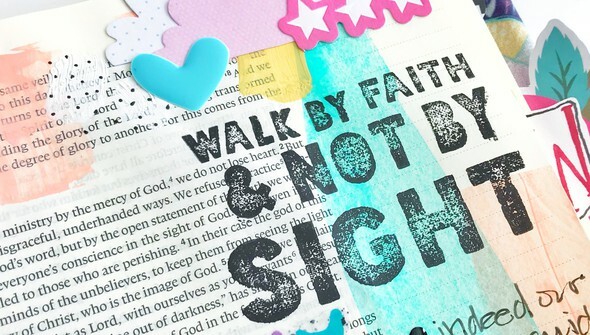 Grow closer to God as you creatively express yourself in the Word through paint, stickers, embellishments, sewing directly in your Bible, and more! In this class, let April's inspiring prompts lead the way to a new way of worship and creative expression you're sure to love!